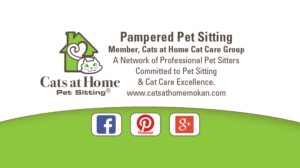 Pampered Pet Sitting been providing pet sitting Knob Noster area for 21 years. 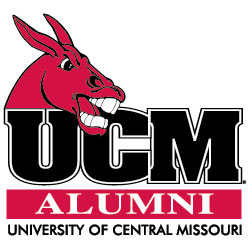 We have cared for many pets including dogs, cats, even ferrets, birds, fish, and chinchillas in Knob Noster. Caring for your pets is our main priority. 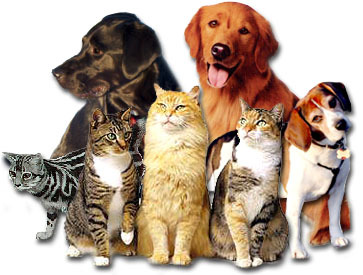 We are fully bonded and insured and are true professional pet sitters. Give us a try and we’ll be there provide loving care for your pets when you travel or work long hours. If you live in Knob Noster area and need a pet sitter for your pets while you travel, Pampered Pet Sitting is the place to call. 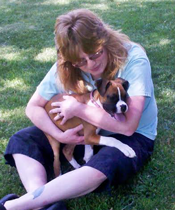 We have been in business for 21 years helping our clients care for their pets when they travel or work long hours. Pampered Pet Sitting takes pride in making sure your dog gets plenty of exercises and play time if they are in a crate. We can take your dog for a nice walk. Will also make sure pets have plenty of fresh water and feed them according to your schedule. Click the button at the bottom page for Local Pet Resources. 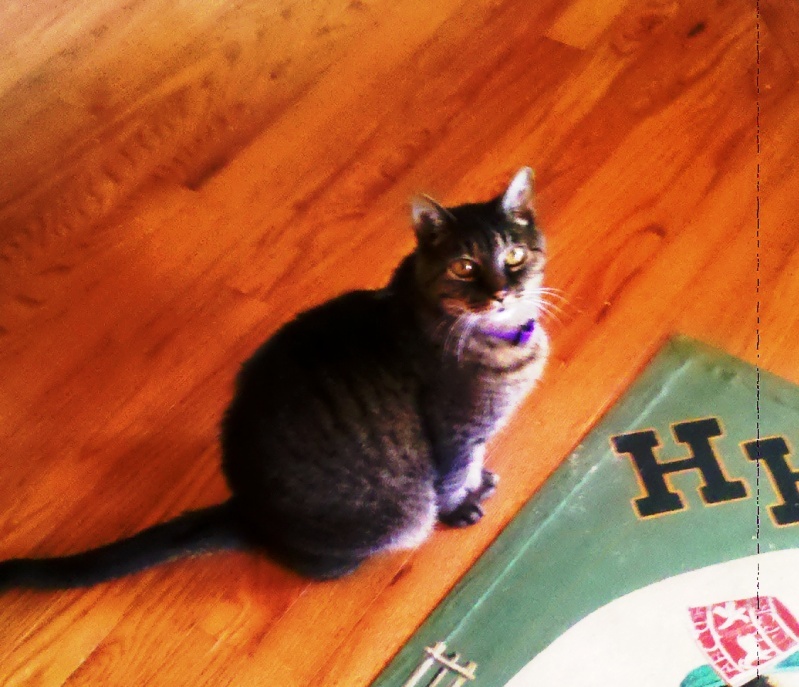 Cats Love that Cat Care is our Specialty. We clean the litter box daily, feed and give fresh water daily. 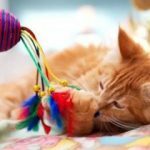 Promote socialization we provide playtime with cat toys. Our cuddly cat care is the perfect service for those felines who deserves the absolute best pampering and playtime. We know cats! They are our passion. Pampered Pet Sitting allows your fur babies the opportunity to enjoy being the focus of attention. You’ll enjoy the peace of mind knowing your fur babies are in capable hands!